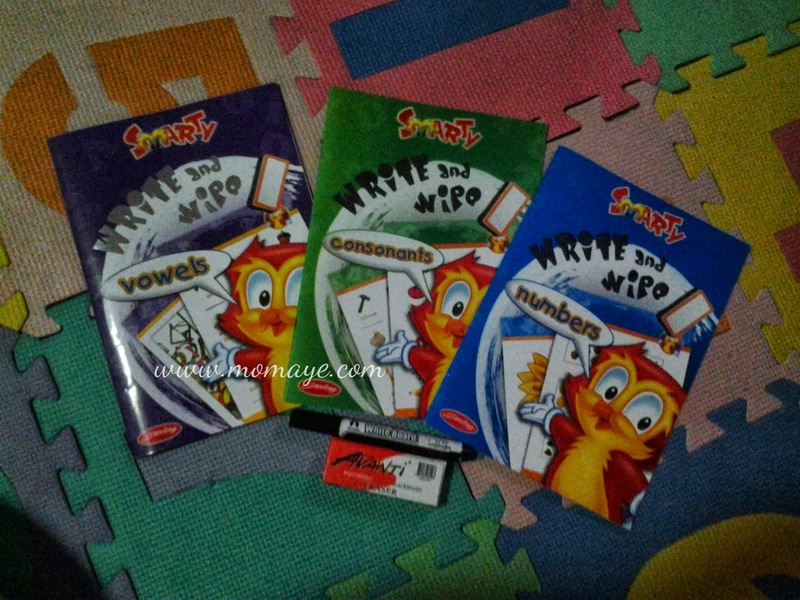 Goodbye Crafts by Momaye, Hello New Blog! 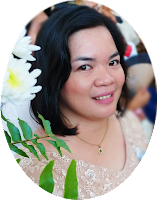 Yes, I will say goodbye to my craft blog, Crafts by Momaye. It's a hard decision I have to make because it's something that I really love to do. But the great news is that we have new blog. Yes, WE. Daddy and I agreed to buy another domain (.info) and start a new blog. Well, it's not actually a new blog. For it will be a 3-in-1 blog: crafts, food/recipe, and photography. Please welcome our new family blog: Our Family Blogs About. Hello Momsies! How are you? Are you also excited for the super long weekend? Me, I am so excited because Matt is already in Nueva Ecija and I missed him already. 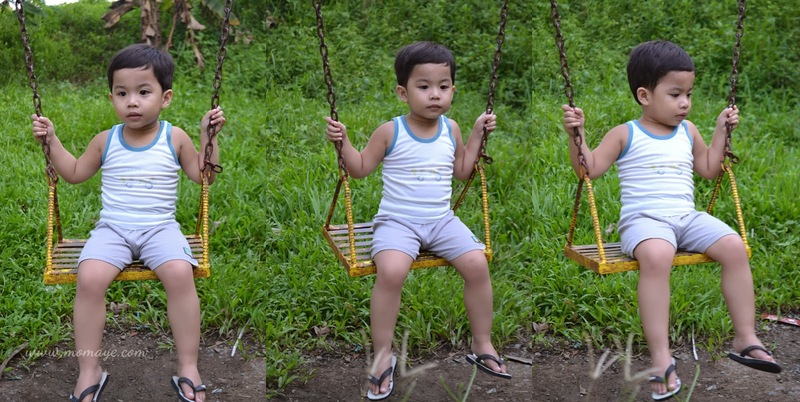 Actually, he just left with my brother, mother and his yaya yesterday. But I super missed him already. This is the first time, in his 3 years of life, that he slept without Mommy. And my mother in law said, he didn't cry or nakaalala sa amin. 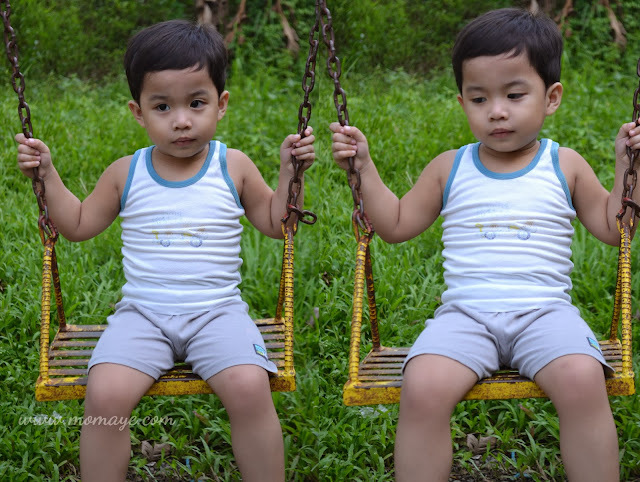 Hay... Time flies so fast, pwede na sya pakawalan. Who can not missed this cute boy? Hello everyone! here's a great news for all fashionistas out there. Lazada is expanding their fashion collection/catalog! This is just a quick post. I have just learned that Garfield Apparel is having a Garfield Street Style contest. Then, I have submitted this cute photo of Matthew. And so everyone, I am asking for some love... Please like his photo HERE. Like Garfield Apparel FB page too. When I became a mother, I have to admit that my world revolves around my son. What I am always concern about is his goodness and well-being. I work hard and be a good mom for him. In short, I prioritize my son over everything, next to God. Like most new parents, when we became a mother or a father, we are overjoyed with the presence of a new being. A beautiful child will always make us happy right? We always say that they can easily take our stress away. We tend to make our world revolve around them. But what about our marriage? Did you know that when we prioritize our children over marriage, we are hurting both your marriage and your children? I didn't know that. My intention is all good, that is to become the best mother but I didn't know that because I always aim to become the best mother, I am forgetting that I need to be a wife too. What I forgot about is before I became a mother, I am a wife first. And yes, I have neglected my husband most of the times. Unconsciously, he became my last priority. I took for granted that he is my husband. I became so comfortable with the idea that he will always understand me because he loves me and he is my best friend. Only to realize that this man I have known for so many years is slowly becoming a stranger to me. That we didn't notice that we are slowly drifting apart. A sad truth but it's true. Momsies with boys, how do you usually dress your little one? In my case kasi, Matt usually wears t-shirt/polo shirt and shorts/pants when we go out, and sando and shorts when at home. They said when you have a boy it's much easier to dress him up. Yes, because like what I have said a shirt and a shorts/pants will do. But the difficulty comes when buying clothes na because of the limited designs and the much higher price. Thank God, most of Matt's clothes are gift. I really don't need to buy him clothes. 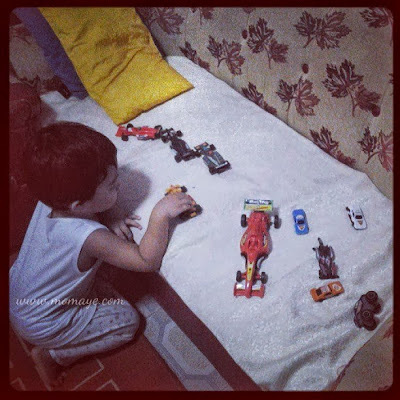 At his age kasi when he's growing so fast, it's not practical to hoard many clothes. Agree Momsies? Same is true with the little girls, but since there are many cheaper and cute baby/little girls clothes pwede na din maghoard. As I have said, most of Matt's clothes are gifts. Since he stayed at home lang and it's only once a week when he goes out with us, most of his panlakad clothes still look new. I just notice lang na Matt has many Garfield clothes pala. Look at this pair of Garfield polo shirt and maong shorts that we bought for his first birthday. O Tuesday na no, ang bilis na naman ng araw. Ako, I'm looking forward to the long weekend and the other very very long weekend sa Undas (November 1 and 2 are holidays). We will go home to our province to visit my Tatay. Anyway, action packed ang weekend namin and it's so rare na nowadays na talagang lumalabas kami ng matagal. That is because we have deadlines to meet. But I don't know what's with me that I have this urge to go out and have fun. So Saturday we went to SM Marilao mall-wide sale and on Sunday naman we went to Divine Mercy Shrine, just a few minutes drive from our home sweet home. To know how to get there click here. We chose to go there for the 3:30 afternoon mass. As usual, super dami ng tao and most came from Manila and other close provinces pa like Pampanga. 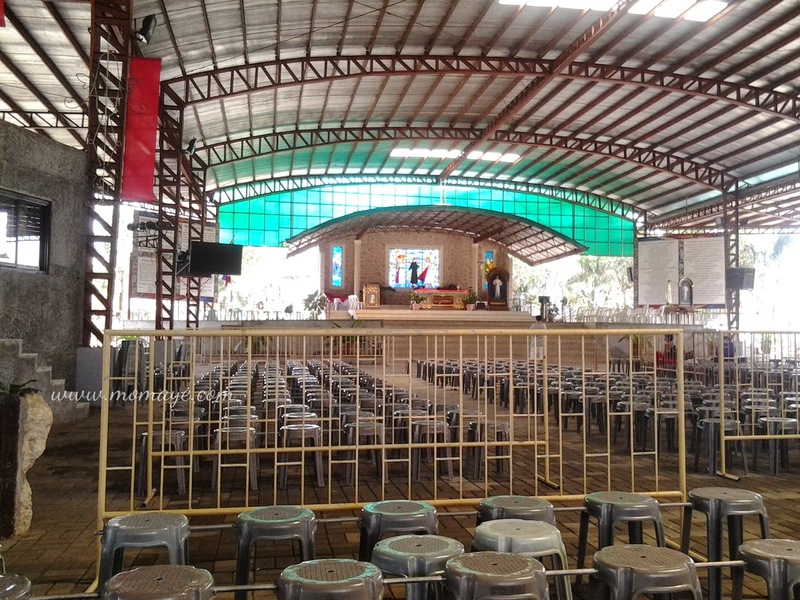 I didn't got the chance to take photos during the mass but here are the photos I got after the mass. Hello Momsies! How's your weekend? Ang daming sale ano? 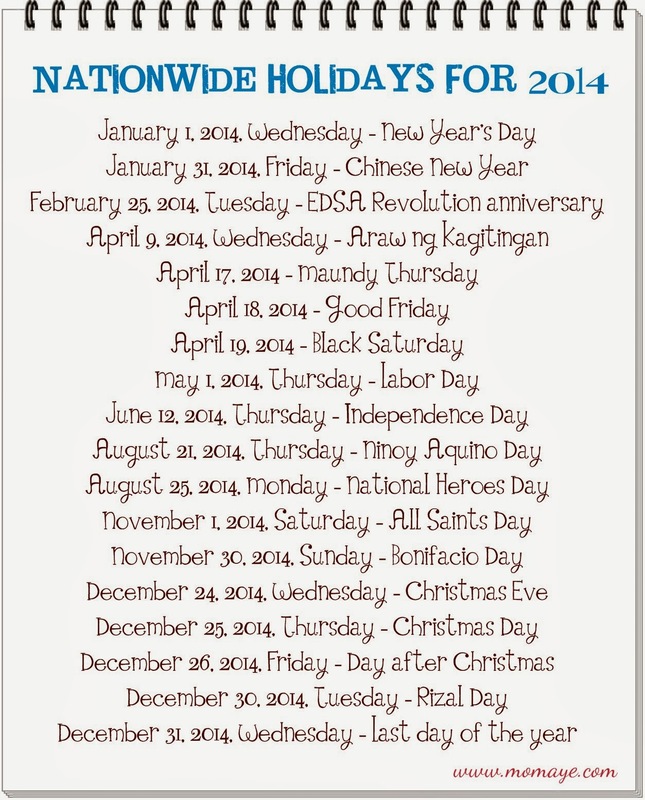 Which means Christmas is fast approaching na. You know what after so many mall sales that we have let passed, we finally went to SM Marilao mall-wide sale last Saturday. Actually the sale started last Friday pa and until yesterday. Supposedly we will go on Sunday but I told Daddy for sure super dami na ng tao by that day and pahirapan na ang parking plus traffic pa. So last Saturday off we went. To make our life easier at the mall, we brought Matt's umbrella stroller. The other night, I was thinking of closing this blog and just change it to a pure craft site. No more personal posts about my life, my family. It will be more of crafts, crochet and our little business. The next day I open this blog and browse through the post I wrote. A big part of me is arguing to my idea last night. Why do I need to change this blog? The posts I write my not be too interesting for most of you. It may bore you sometimes. I don't posts much about fashion, make ups and the likes because I have knowing about them. I don't write about places we went because in the first place, I have never been to many places and I am a homebody. But that will not make me less of what I am because this is just me. I post what my heart tells me with no pretensions. Sometimes, we are left with no choice. Sometimes, we wish not to know the truth and stay happy. Not knowing the truth can spare our hearts from broken. But living in a great lie is like living in darkness. Will you dare to know the truth even if it means your life will never be the same again? How many lies can a person can do? How can you ever trust a person you thought you know but in end becomes a stranger to you? How can you fix a broken glass without seeing those ugly cracks? Momsies, how are you? I'm fine, thank you... Hehe... This afternoon, I will announce the two lucky winners of 1 free ticket each to the Mom & Me Fun Circuit Event. The ticket is worth 750 pesos that is good for one mommy and a baby and it will be for the October 19, 2013 fun day. I have already told you that I have started doing a workout exercise for at least 10 minutes a day. I am also into a little weight lifting (dumbbell workout). This time I am very determined to lose weight and be healthy. Want to know why? If Daddy Allan lost about 3 kilos of his body weight from his recent APE result, well I am so ashamed to announce that I gained over 3 kilos. Yeah, 3 kilos over a year and that makes me over... Oh, I prefer not to write it unless I have lost it already. Soon, I promise! 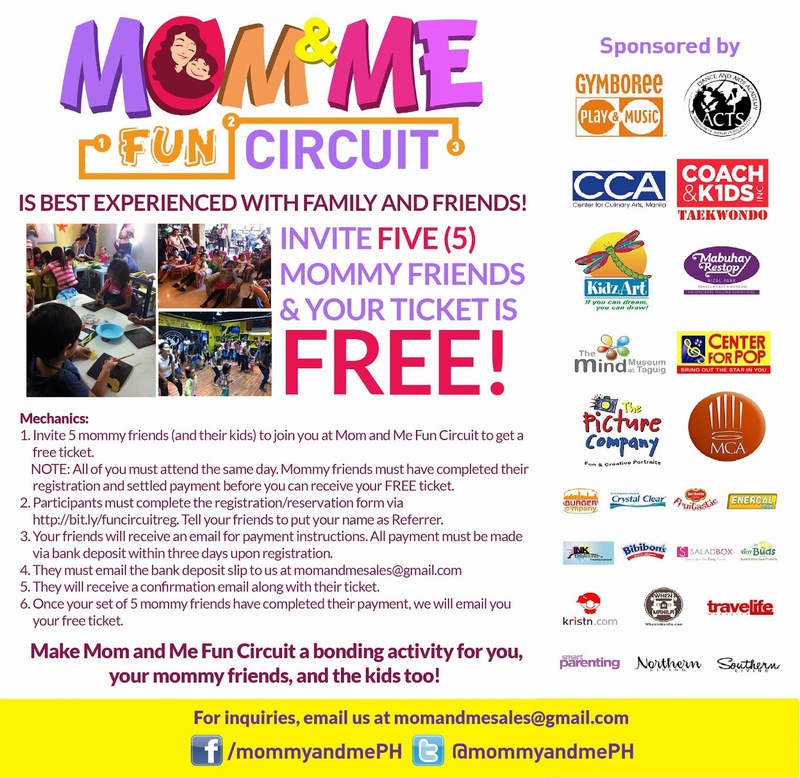 Momsies, I am giving away 1 FREE ticket Mom & Me Fun Circuit to my 2 lucky readers. All you have to do is to enter the Rafflecopter below. All entries are mandatory. Anyways, holiday pero maaga pa din kami nagising. Daddy Allan hurriedly woke up because of the alarm then biglang higa. Sabi nya wala pala pasok, hehe. Ayun he's doing his morning exercise. Ako naman eto updating my blog, hehe... Medyo hinay-hinay muna ako sa workout since I got sick last Saturday. Namalengke kasi kami nun Friday e it was raining ayun siguro halo halo na. Thankfully, I recovered quickly because of the yakap-sule and kiss-pirin from Daddy and Matt. 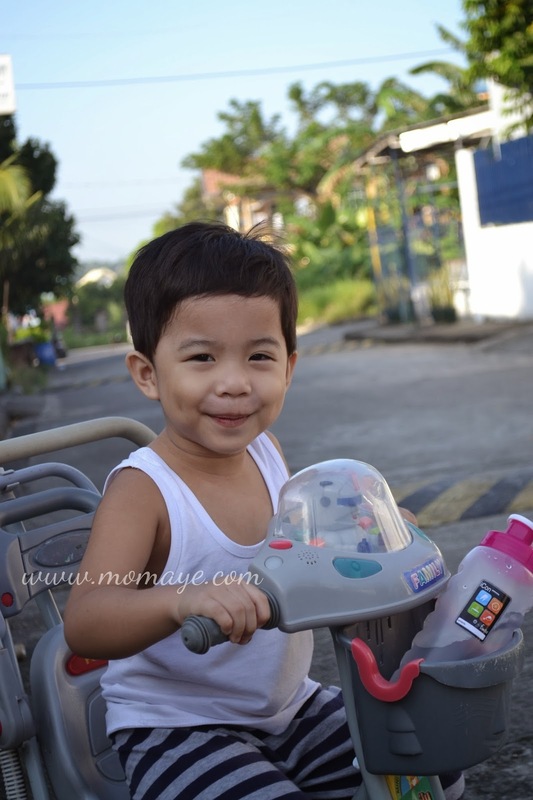 He got a new haircut and talagang pahirapan yan lagi. This boy is growing so fast no. Ang laki na nya. Dati he was just a baby, ngayon malapit na magbinata. Yay! It maybe because of his milk baby formula that he grows so fast. Speaking of milk formula, if you arent sure what to buy, check out Kokopax.com to find some quality baby formula. Hello Monday + Positive Vibes! Hello Momsies! How's your weekend? Ours was stressful because of typhoon Santi. It had hit Central Luzon particularly Nueva Ecija, Bulacan and Tarlac. It was Friday night when Nueva Ecija and Bulacan also were placed at Signal No. 3 warning. The wind was blowing hard and so was the rain. We slept earlier and prayed that the storm will stop soon. I woke up at around 11 in the evening with no electricity. The wind and rain was still blowing and pouring hard. Saturday morning, I opened the PAG-ASA website and the signal warning was done to 1 in Bulacan and Nueva Ecija. Thank God and we went to work. Then my brother texted me that he was stranded in San Miguel Bulacan on his way home to Nueva Ecija. He stayed on the road along with other motorists. 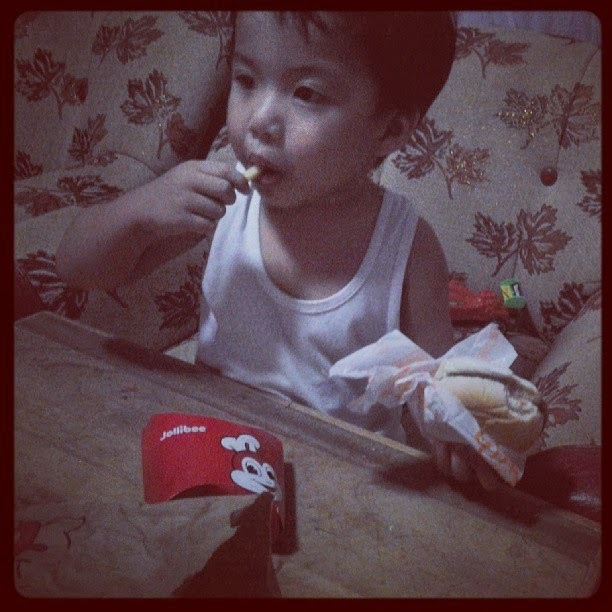 I told him why not go back na lang but he said mas malalim pa daw un baha pabalik. And it's true because in San Ildefonso ganito ang baha. Get a FREE ticket to the Mom and Me Fun Circuit! Momsies, do you want to get a FREE ticket to the Mom and Me Fun Circuit. Well, aside from the current giveaway, here's another way to get a FREE ticket to the Mom and Me Fun Circuit. What to do, please see poster below for the mechanics. Hello Momsies! Just giving you a little update about our homeschooling journey. I bought a cars coloring book with stickers for just 10 pesos and Matt really loves it. Hello Momsies! After days of being missing in action, I finally have time to make a post. I have been into many things since weekend that's why I can't find time to blog. Anyways, every time my son got sick, which is so rare thank God, I was the biggest worrier. It was Saturday night that I have felt he was a little hot. I got his temperature and it read 37.3. So may sinat na sya. Since I was praning I already gave him Dolan, then we slept. I woke up with someones light shaky kick at my side. I turn to Matt and saw he was chilling already with 39.9 C temperature. I jumped out of the bed and called Daddy who was still downstairs crocheting. I told him Matt was chilling. The last time he had this was when he had a burnt accident. Immediately, I asked Daddy to bring a basin of lukewarm water. Maya't maya ko sya pinunasan. I didn't sleep all through the night and I kept on checking his temperature. Nagulat pa ko na it was morning na pala. I checked Matt's temperature, it was 38.2 na so we went downstairs. It really breaks my heart to see Matt sick. Di bale na hyper sya wag lang un parang lantang gulay na may sakit. Hello Momsies! 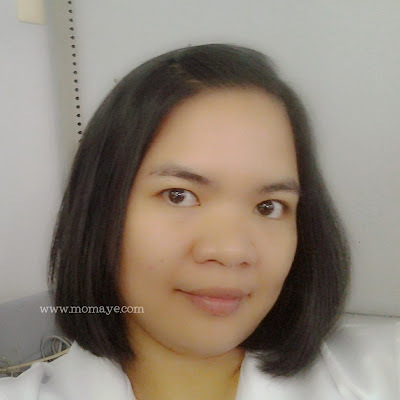 Please allow me to share my selfie early in the morning. 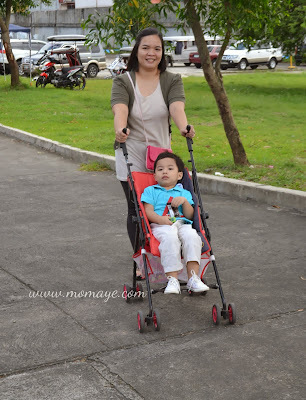 You read the title right Momsies! After all my excuses, I finally started to do something healthy for my body. A week ago, I have started doing at least a 10-minute exercise everyday. It was not an intense exercise but it's something that I happy about at this moment. 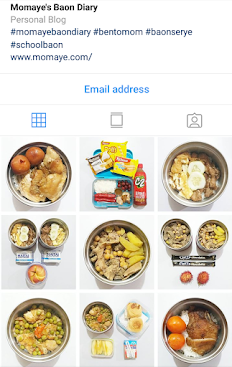 I have told you that we cut down carbohydrates intake already though once in awhile we cheat, hehe. I just notice, my tummy area is a little saggy as evidence of decrease in rice intake, yey! So I need to tone it down. I started with sit ups and leg lifting, and then because Daddy's so serious about his dumbbell workout, I tried it too. I am doing 3 sets of overhead curl using a 10-lb dumbbell. Every parent's happiness is to see their children happy. Even a simple joy can make us the happiest. Sharing with you another simple joy. Momsies, Malacañang already released the list of nationwide holidays for 2014 (Proclamation No. 655, s. 2013). Now, let me talk about our homeschooling. This will be just a once a week update. 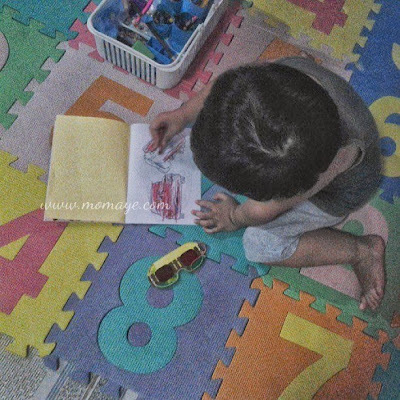 Last week, I have told you that our homeschooling activity includes both writing and reading. I have printed out writing sheets and that's what my son is doing to practice writing. However, writing on many sheets make bores him. But good thing one of his Ninong gave him this write and wipe activity books.